Save the file to a folder. It will then ask you where you would like to save and extract the files. This step will take some time depending on your download speed. 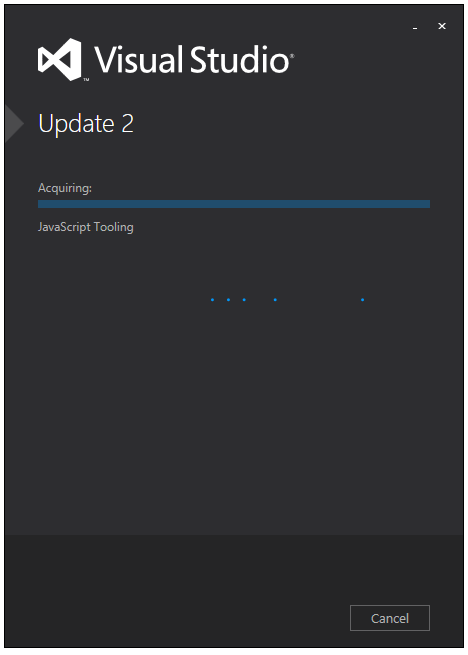 This is the step that adds time to the install when you choose the web installer. 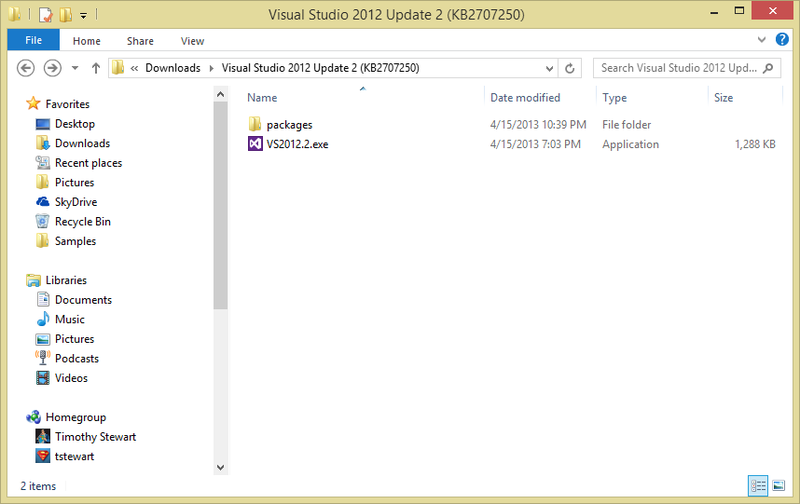 You will now see a folder with the update installer along with all the source files. You can now store this safe on a network share or your hard drive and update your installation of Visual Studio without downloading 2GB of files! 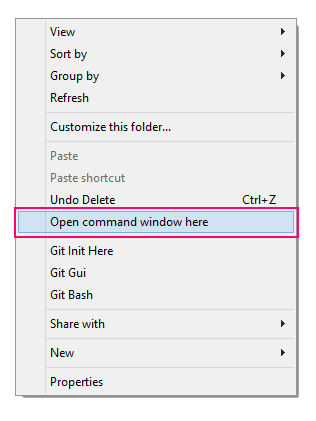 This should work for any version of Visual Studio going forward. Thanks for this little tidbit. It is extremely helpful. Do you know any way to just download one language? I don’t. I’m not sure they added the argument to do so. I don’t have the Update 1 yet. Does it install by this update? Yes. It is cumulative. You don’t need to install update 1 first. 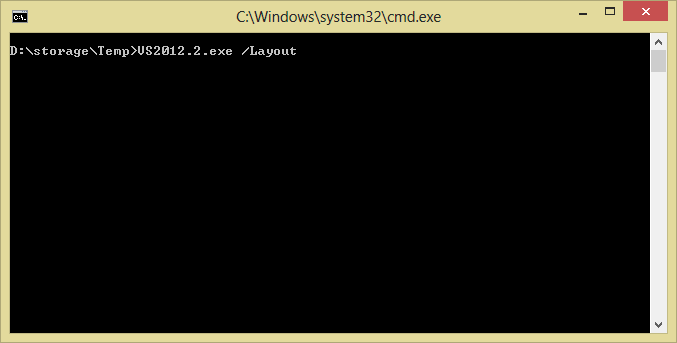 & make appropriate changes (like in cmd replace “VS2012.2.exe /layout” with “VS2012.3.exe /layout” etc. etc. Yep. It works on 4 too. Thanks for the info, esp. the pro tip! Confirmed! works on Update 4 too. Thank you very much! This has been very helpful! Thanks. The Download process has been started. Considering the above comments i hope it will download successfully the entire package. I couldn’t understand the same explanation from Mcirosoft’s download page. Thanks for the images. 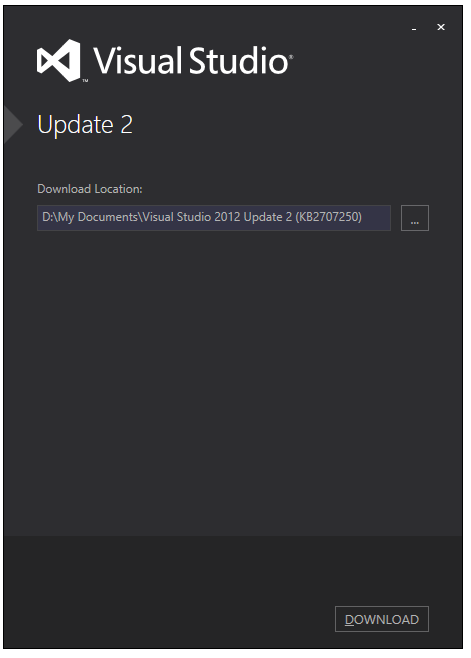 does the Visual Studio 2012 Express Update 4 has a features about ASP.Net MVC4 or MVC 5? cool exactly what i was looking for..
Hello! This is Online Installer?